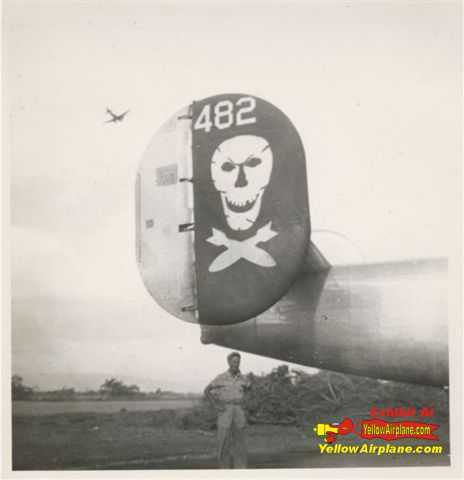 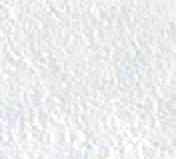 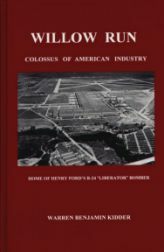 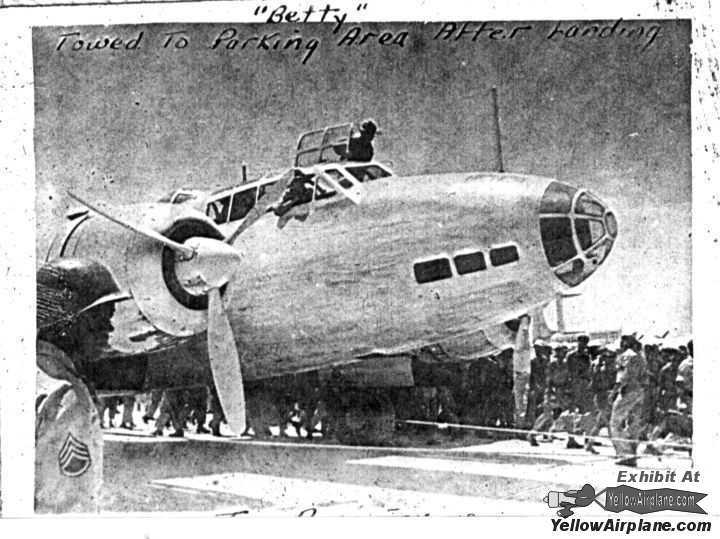 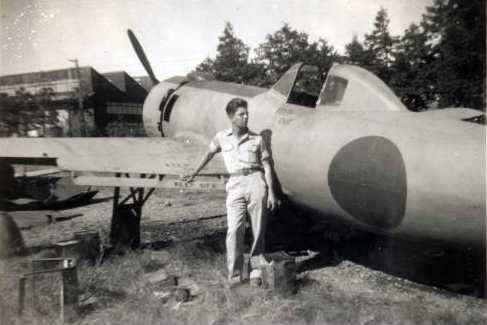 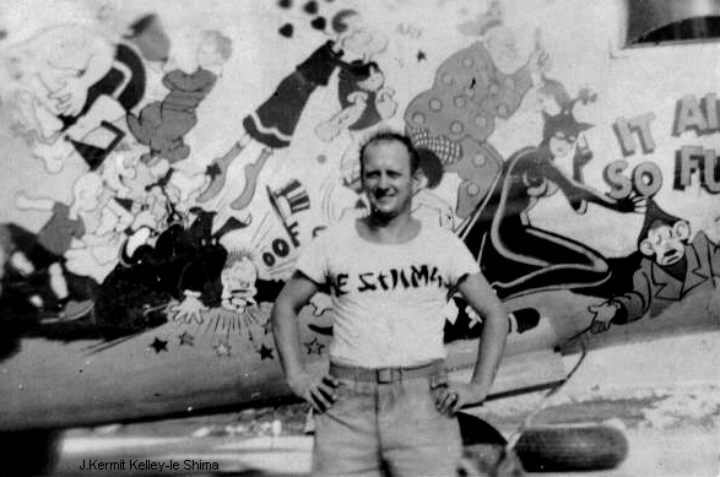 YellowAirplane.com: Betty Bombers Crashed on Ie Shima in World War II, pictures. 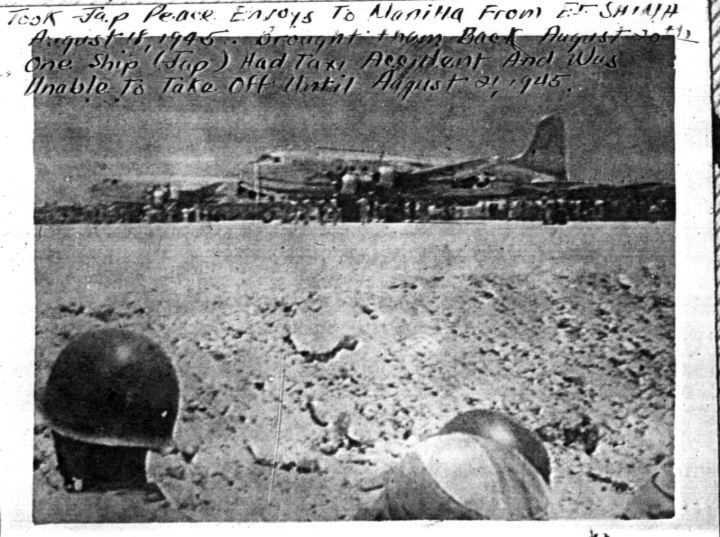 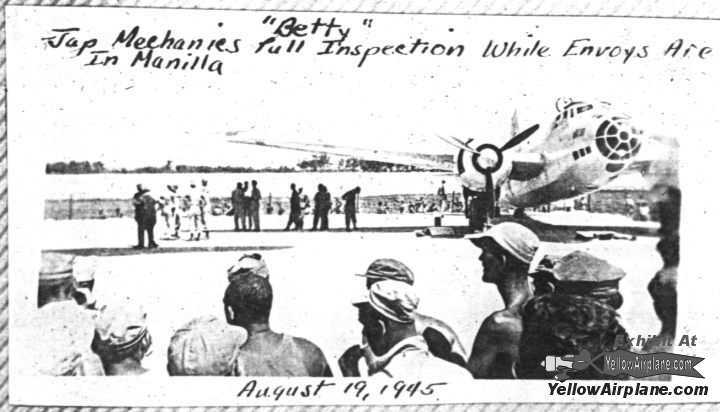 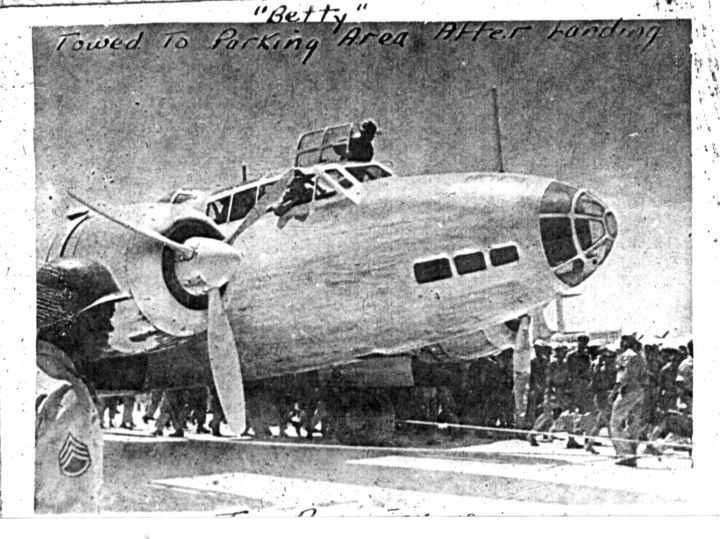 Betty Bomber Photos From Bob O'Hara in World War II. 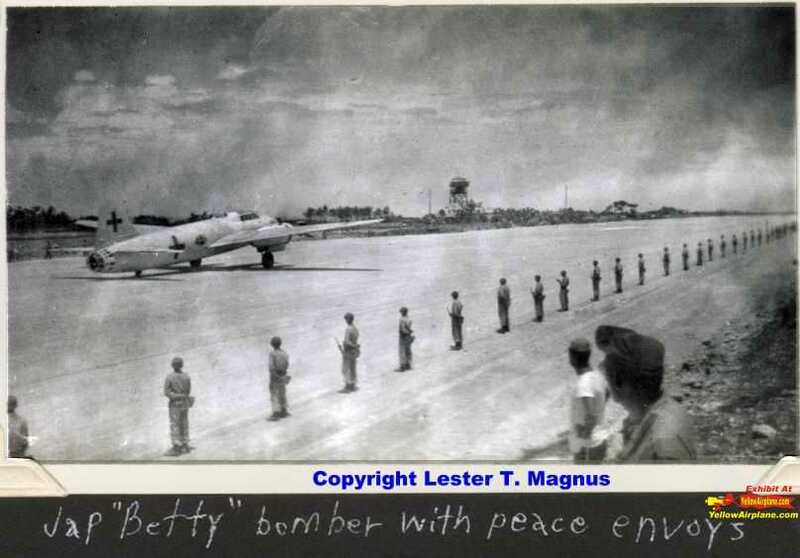 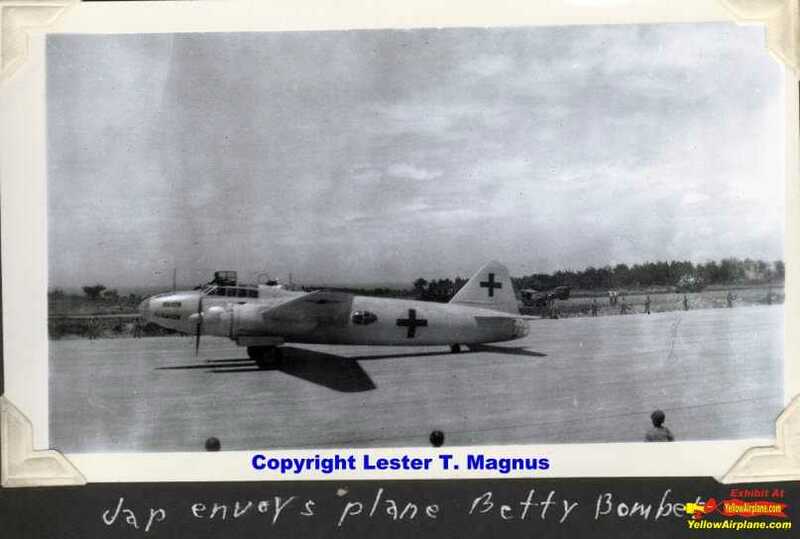 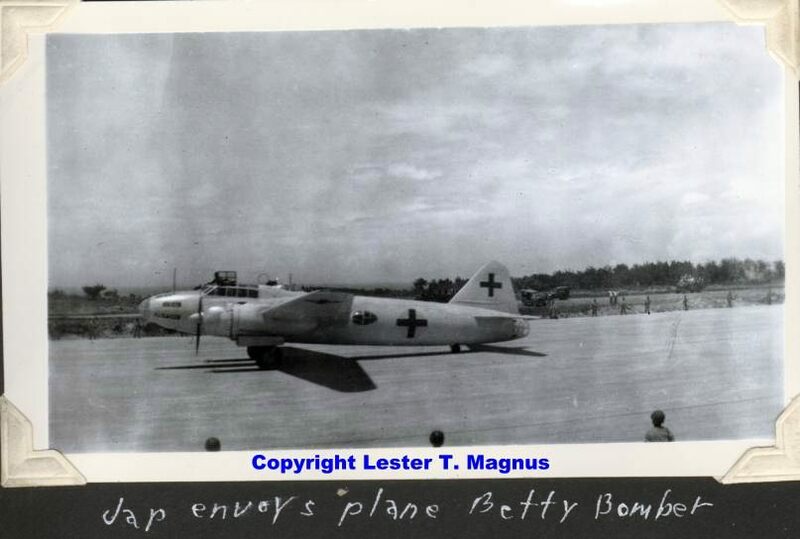 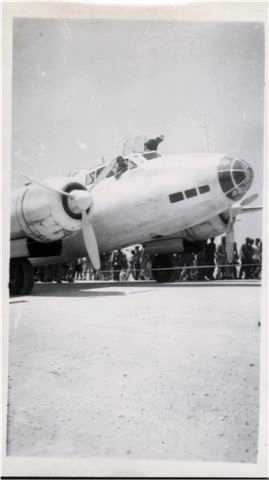 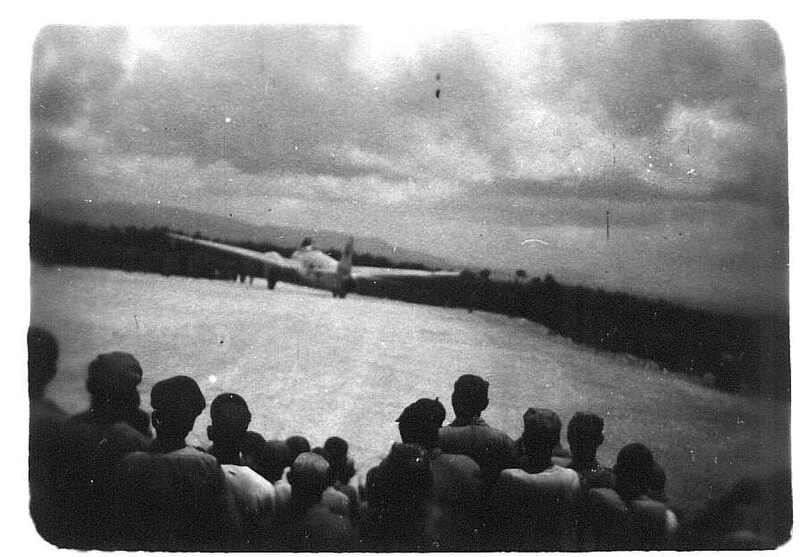 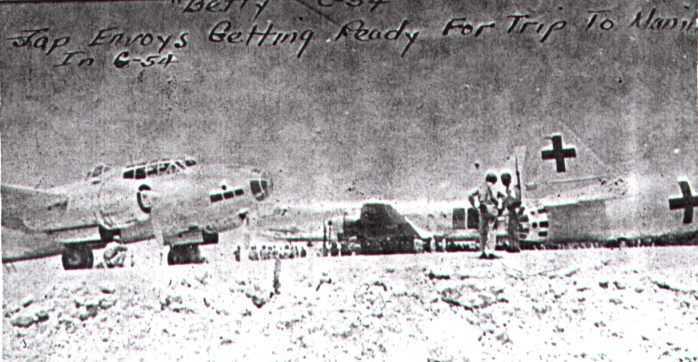 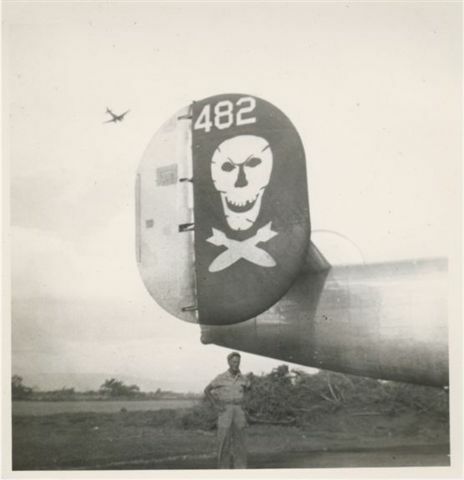 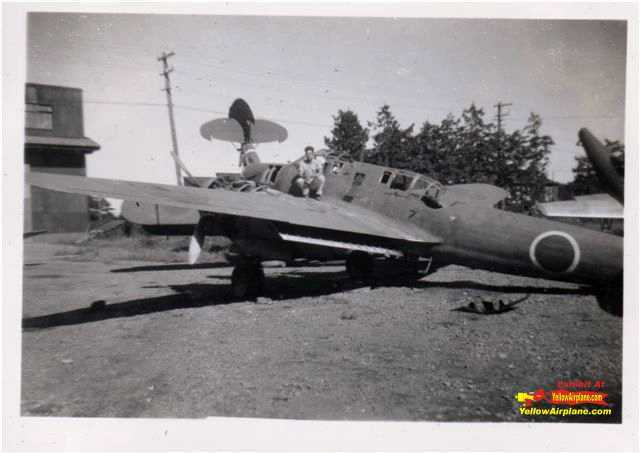 Pictures and Photos of the Betty Bombers crashed on the Island of Ie Shima in World War II. 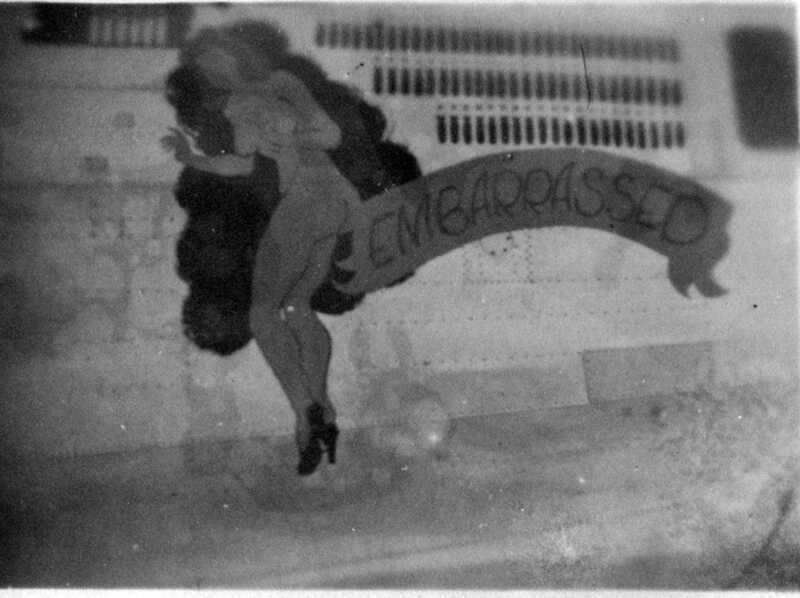 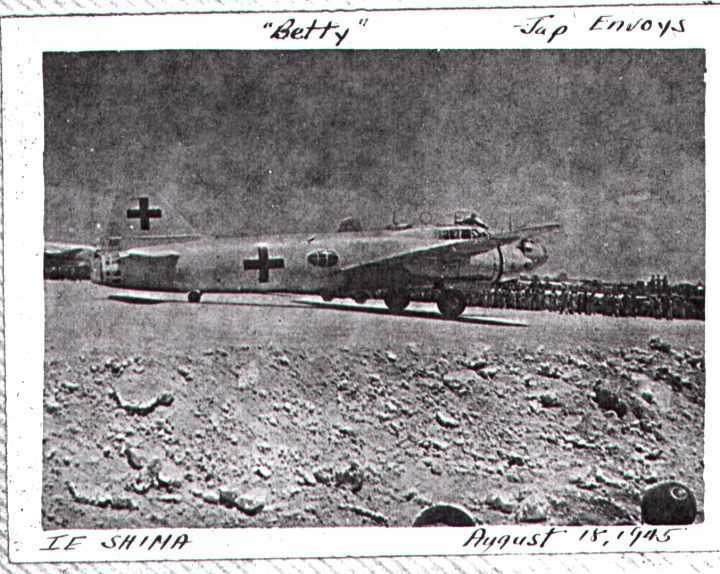 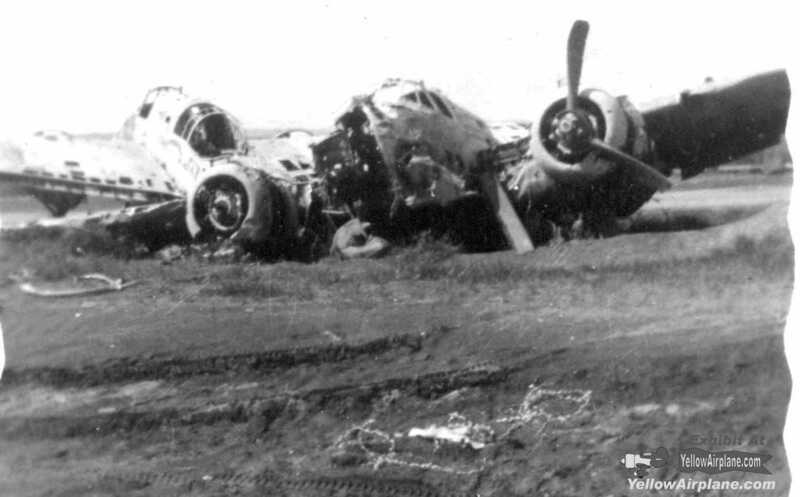 All I have left are these pictures of the Betty Bombers crashed on Ie Shima. 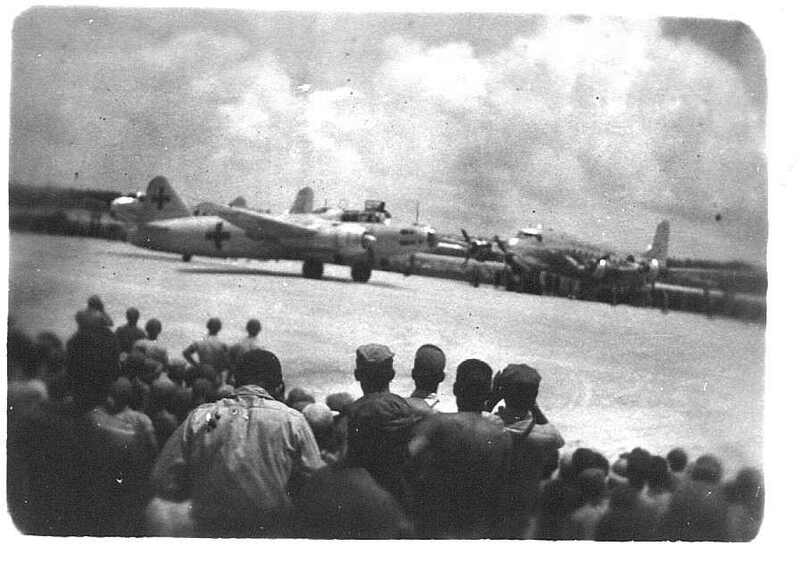 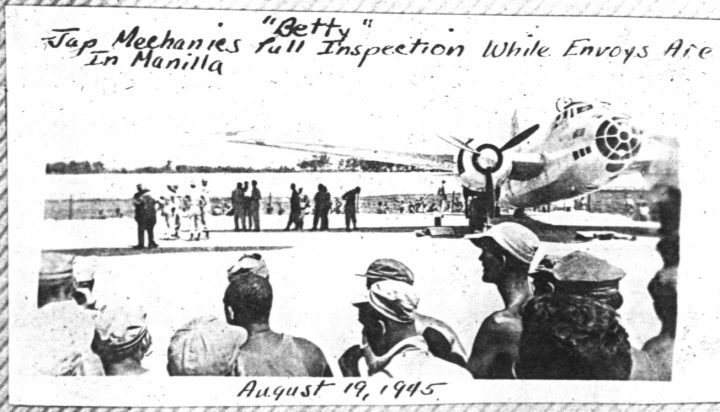 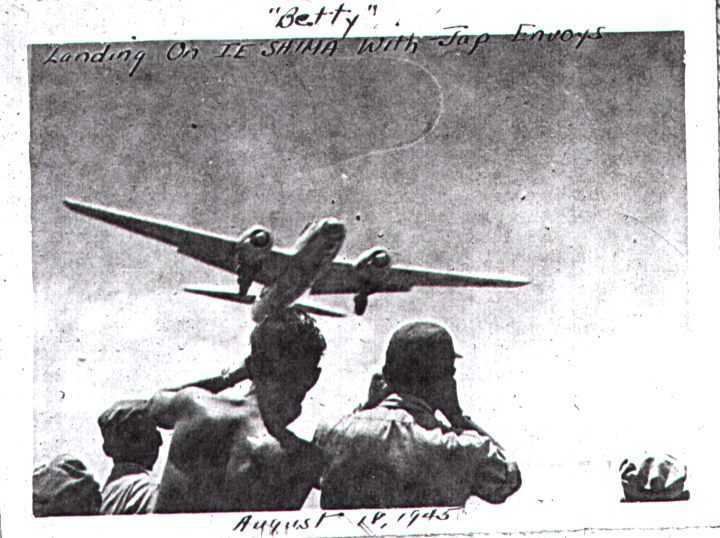 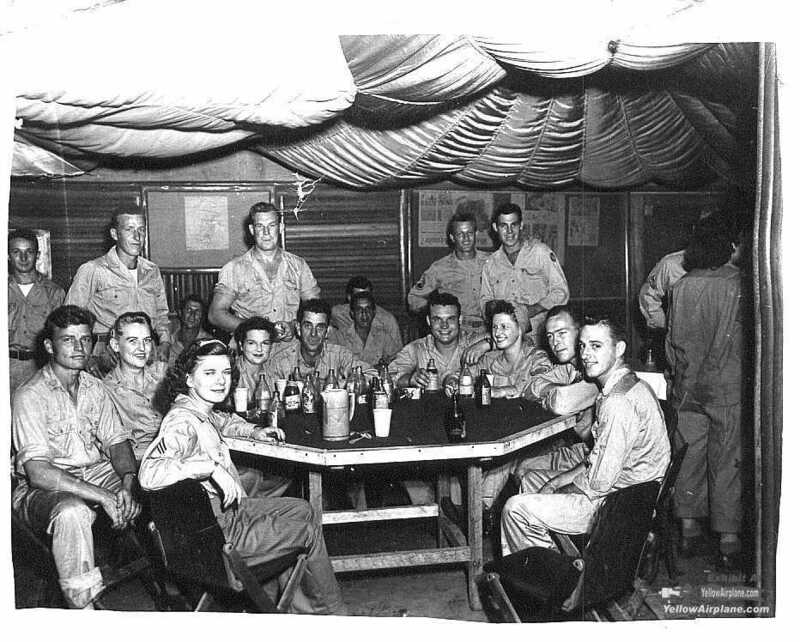 Click on image for larger view of these World War II pictures of the Betty Bombers on Ie Shima. 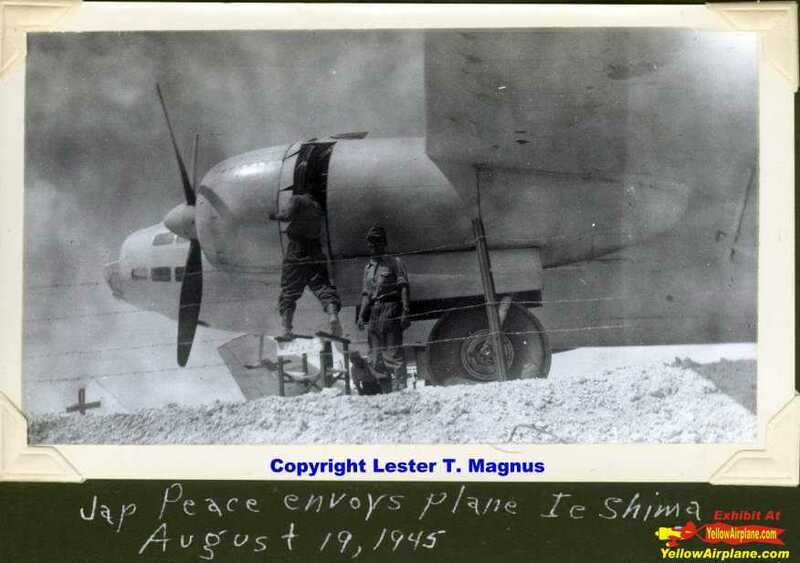 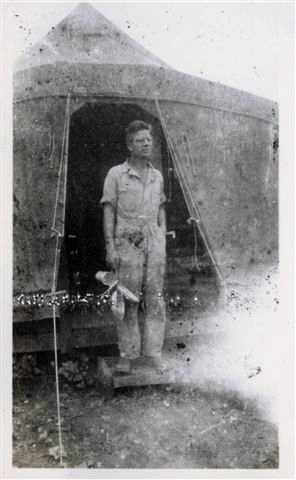 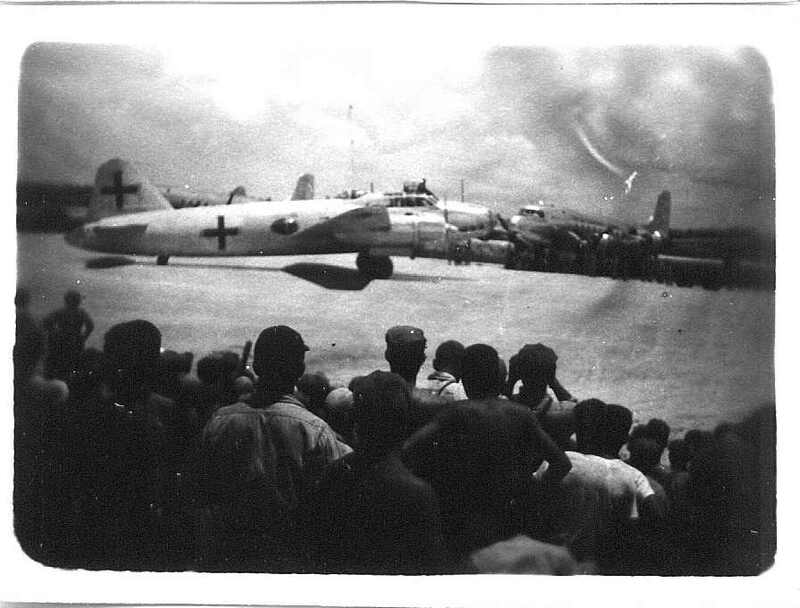 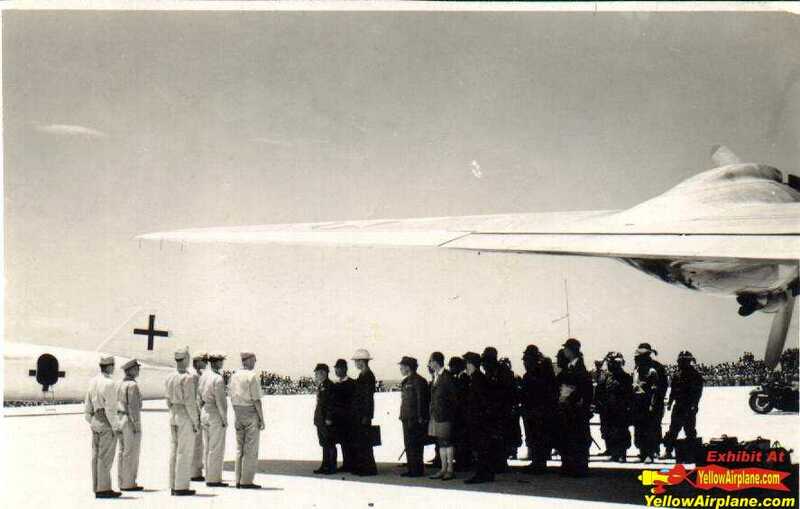 Pictures from Bob Obara taken by his dad on Ie Shima.